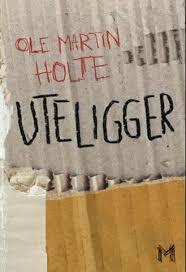 Ole Martin Holte is a social worker and psychotherapist; and formerly a Fransiscan monk. He has for many years been active in the debate on how society treats and behaves towards humans living on the edge of society. Ole Martin constructed and lead the department of outreach work in the NGO Fransiskushjelpen in Oslo, working to make the lives of drug addicts, alcoholics and women in prostitution worthier. During this period he wrote a handbook/manual on how to work with homeless people. 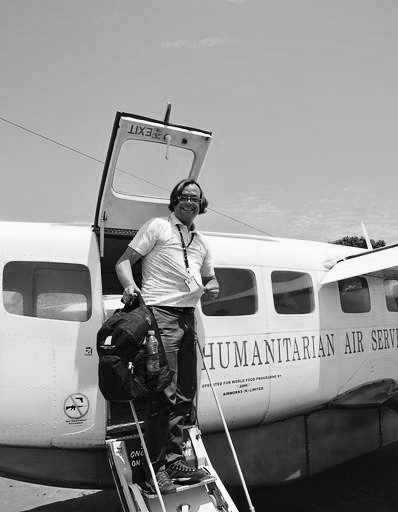 His experience also covers being Special Advisor in The Norwegian Refugee Council, dealing with stress management, debrief and support during and after critical incidents, for employees working under extreme conditions. Ole Martins book “Homeless” shows his experiences, when he put himself into the shoes of a homeless in Oslo and Copenhagen during three summers. The dark side of the well developed cities of Scandinavia is well documented in his work.